the thousands of people caught within the orbit of their influence. Following its performances in the Swan Theatre, Antony and Cleopatra will play Miami’s Colony Theatre and The Public Theater, New York. 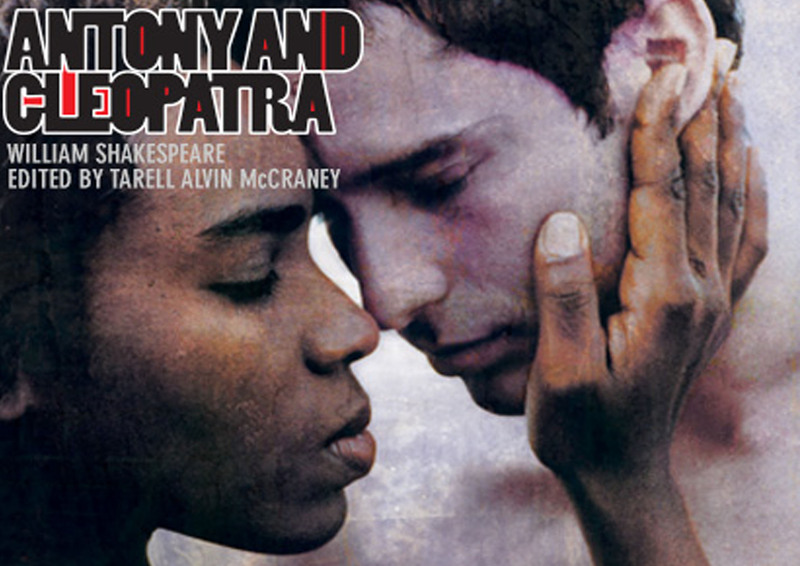 A Royal Shakespeare Company co-production with The Public Theater, New York and GableStage, Miami.